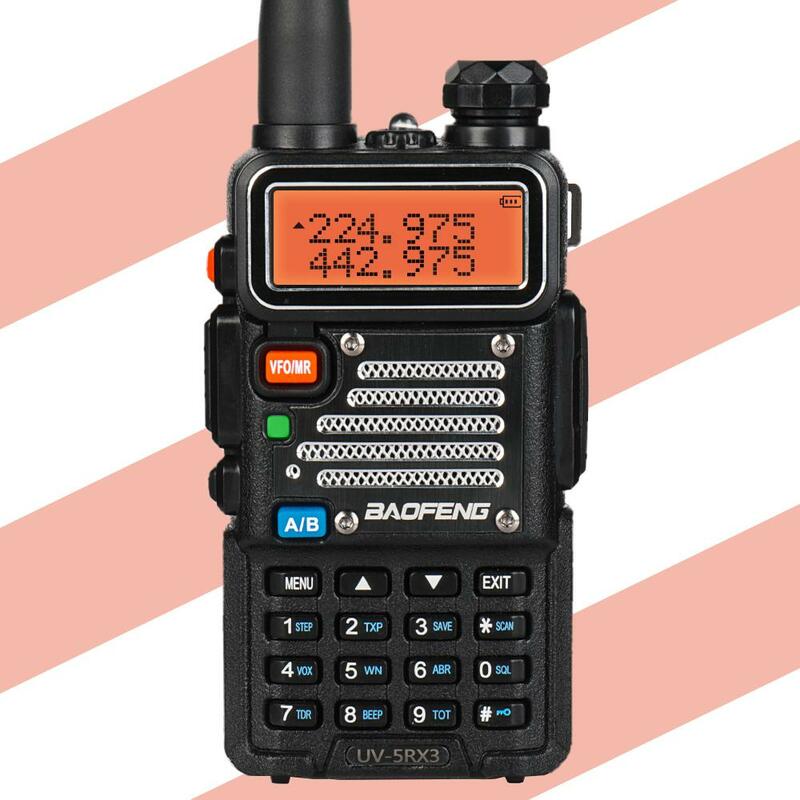 Radioddity has partnered with Baofeng to create the model UV-5RX3 ham radio handheld, covering the 2-meter (144-148 MHz), 1.25-meter (222-225 MHz), and the 70-centimeter (420-450 MHz) bands. 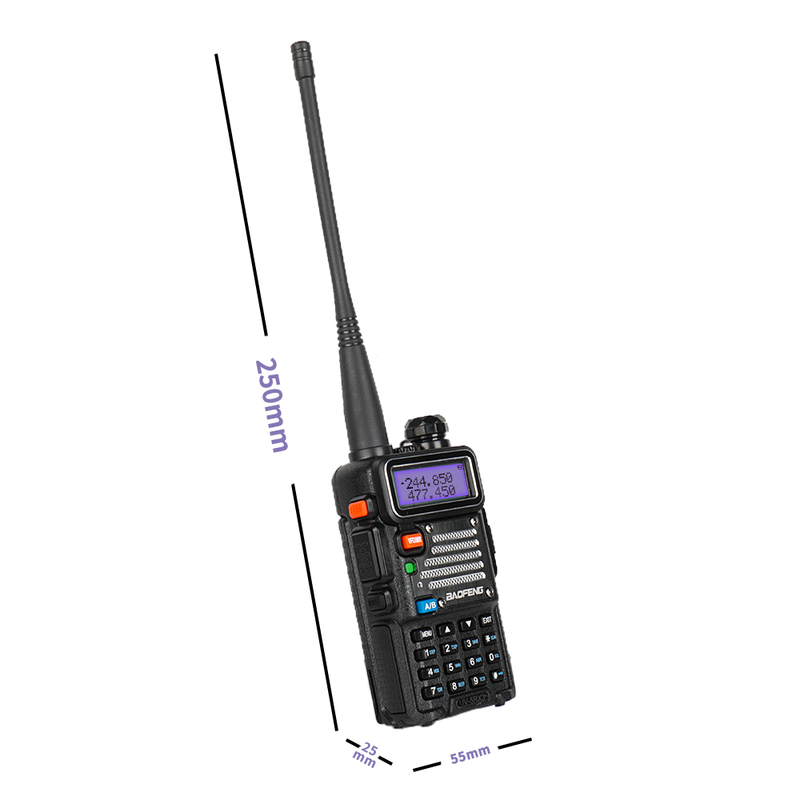 The addition of the 1.25-meter band is the exciting feature for this US$49.99 model–the band is underused and equipment is hard to find. 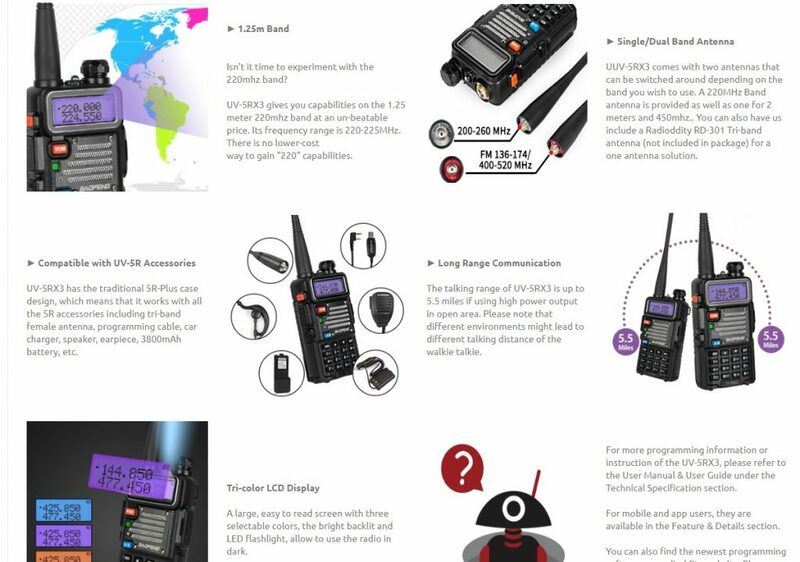 This is Part 1 of 2. 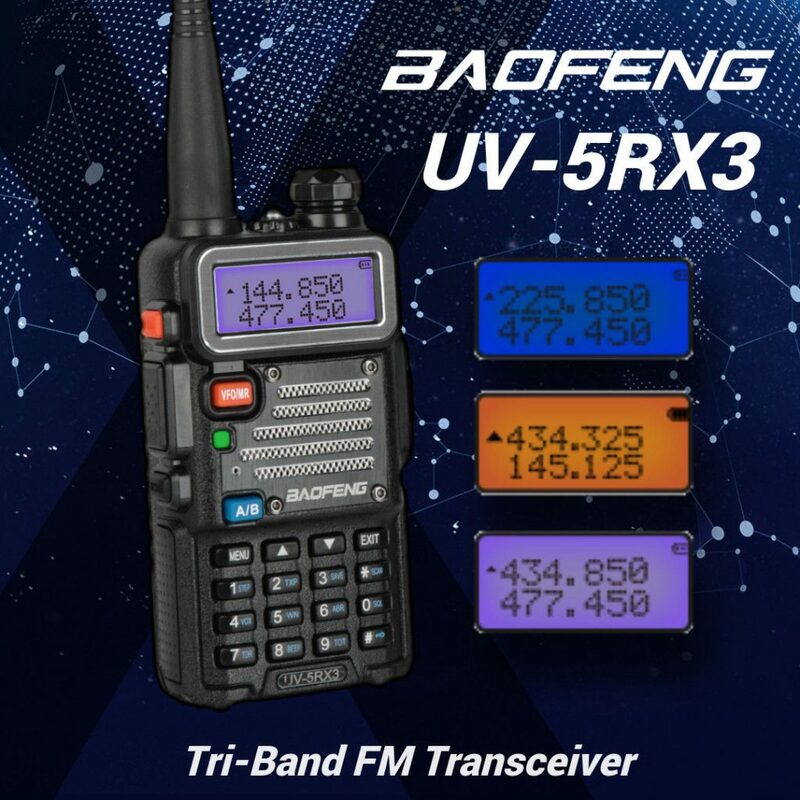 「Tri-Band Radio」The UV-5RX3 was specifically designed as a Tri-Band transceiver. 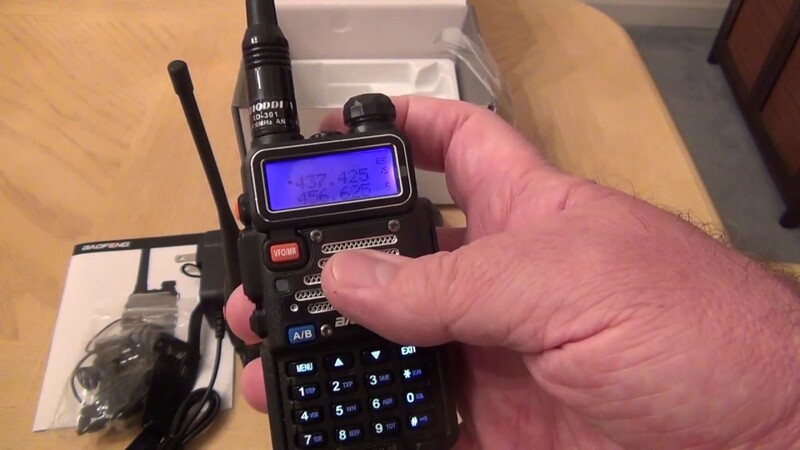 The internal filtering allows not only the traditional VHF and UHF frequencies, but also includes the 220-225 MHz Ham band for the US. 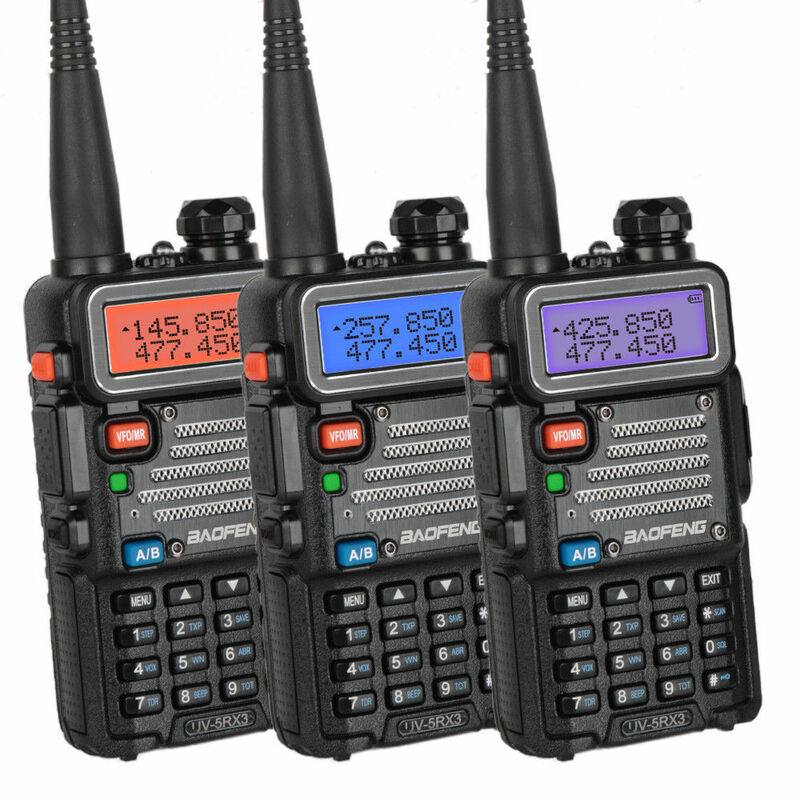 「Classic 5R-Plus Design」UV-5RX3 continues the classic 5R-Plus design with glossy metal shell. 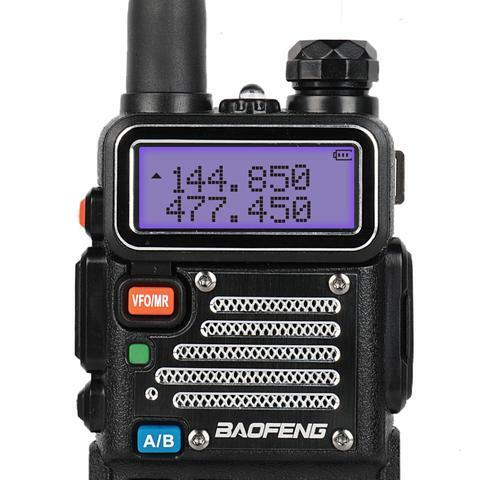 It shares almost all the accessories with Baofeng UV-5R Plus.